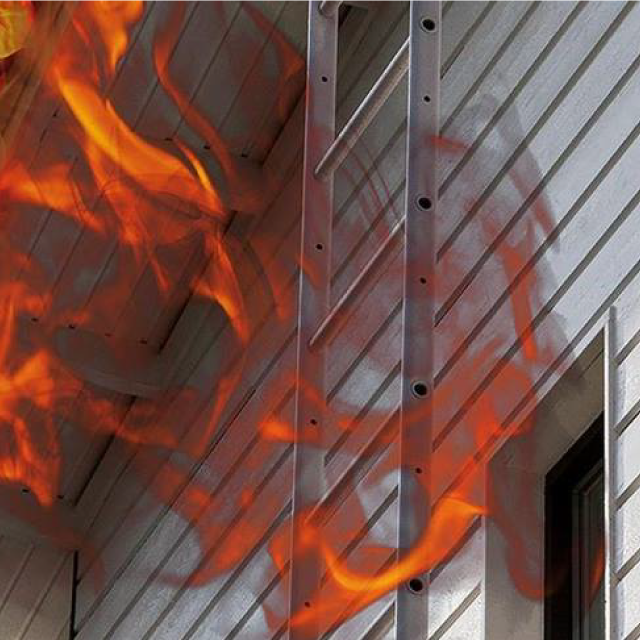 Fontefire WF | Advanced Polymerics, Inc.
Fontefire WF is a one-component water-borne intumescent coating for wood. It is not simply fire resistant or fire retardant. Just like its cousin, steel intumescent coating, it actually keeps the substrate cool and therefore hinders the progression of fire. Because it keeps the substrate cooler, it is particularly useful in composite beams, to prevent premature softening of the polymeric adhesive. Validated with ISO and European fire tests, it is currently undergoing ASTM and UL testing for protection of wooden substrates. It has a very low level of organic emissions (VOC value 19g/liter). Fontefire WF is ideal for use in timber buildings, wooden trusses or roofing sheets, Internal or external timbers or cladding, that could be exposed to fire, heat or infra-red from internal or adjacent building fires. Especially useful in modular building structures where structural cavities offer a potential route for fire spread. Fontefire WF can in most cases be overcoated with a protective color coat without affecting its intumescent properties (ask for recommendations). Also available as a clear (slightly milky) varnish for featured wood-grain or laminated wood surfaces.